We’ve been intending to write up a short introduction to the works of Dr. Ken Yeang for some time now. 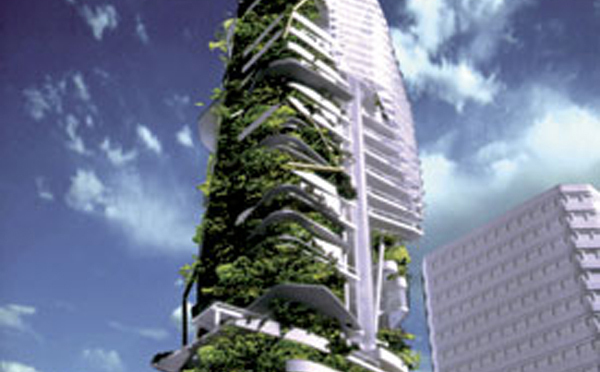 If you’re unaware of Ken Yeang he is one of the leading voices and thinkers in ecologically mindful constructions, his work “The Skyscraper Bioclimatically Considered” being one of the most influential works on the topic and well in advance of LEED. 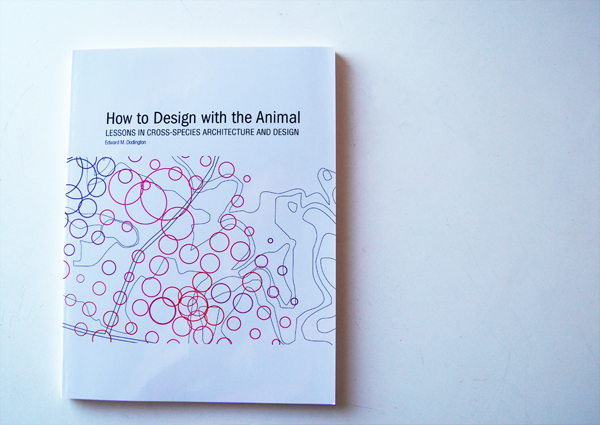 We promise to get to a more insightful presentation of Dr. Yeang’s work up on AnimalArchitecture (after all, he was one of our earliest influences) but for now we’ll introduce you to a video presentation of his work recently delivered at Cambridge University. We can’t embed the video in this post so you’ll have to follow the link. The premise is that there is no one single best approach to achieving green design, but a number of ways to arrive at the same goal. The presentation presents five propositions. The first proposition regards green design as designing to weave four ecoinfrastructures: the ‘grey’, ‘blue’, ‘green’ and ‘red’ into a system. The second regards green design as the seamless and benign biointegration of the artificial (human made) with the natural at three levels: physically, systemically and temporally. The third proposition regards green design as ecomimesis: designing the human built environment as an artificial ecosystem that mimics natural ecosystem: their structure, functions, processes, features and their development. The fourth approach to ecodesign is one of the restoring of existent devastated natural environments and the rehabilitation of our existing built environments and cities. The fifth proposition is where ecodesign is regarded as the monitoring of ecosystems and built systems in the biosphere and the subsequent rectifying of any environmental imbalances and coordinated sets of environmental interactions. A theoretical model for green design is presented together with the attendant technical and design issues. The above propositions are illustrated by a series of design examples. Other unresolved areas of green design are also discussed. Check it out and stay tuned for more information about the good doctor.